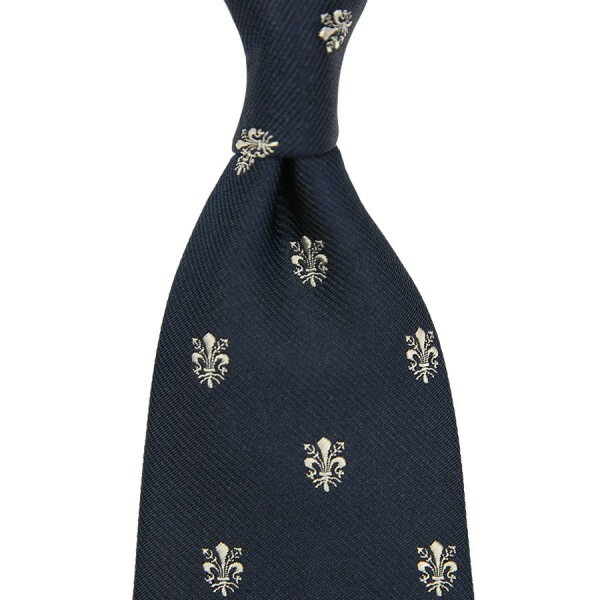 Product information "Giglio Di Firenze Silk Tie - Navy - Handrolled"
This tie pays homage to the city of Florence – home of Shibumi – whose symbol is the “giglio”, “fleur-de-lis”. Works well with navy and grey suits, white shirt, one of our ukiyo-e pocket squares and navy barathea braces. Related links to "Giglio Di Firenze Silk Tie - Navy - Handrolled"